LP pressed on heavyweight vinyl in a gatefold sleeve. Who Built The Moon? 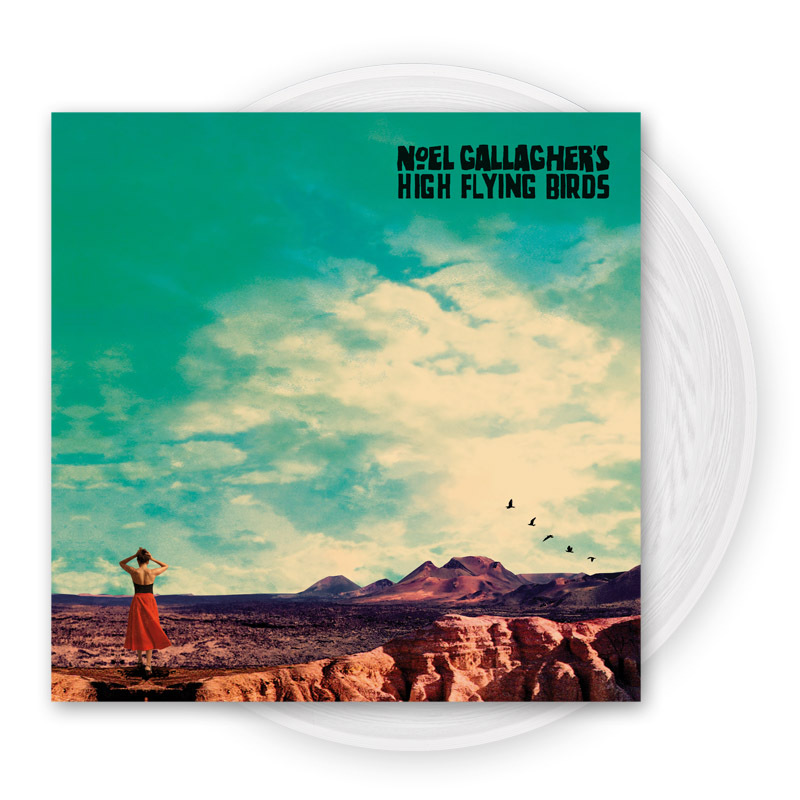 is the eagerly anticipated brand new studio album from Noel Gallagher’s High Flying Birds. Produced by David Holmes it follows the previous two UK number one albums from Noel Gallagher’s High Flying Birds. The album is released on Friday 24th November and is available for pre order now.